The U.S. Consumer Product Safety Commission (CPSC) has announced the recall of about 38 million Kidde fire extinguishers due to reports that they may not function properly in an emergency. The recall involves both plastic handle and push-button Pindicator fire extinguishers. The extinguishers can fail to activate during a fire emergency due to clogs or requiring excessive force to discharge. The nozzle also can detach with enough force to pose an impact hazard. Recall information for fire extinguishers used in RVs and motor vehicles can be found on the NHTSA’s website. 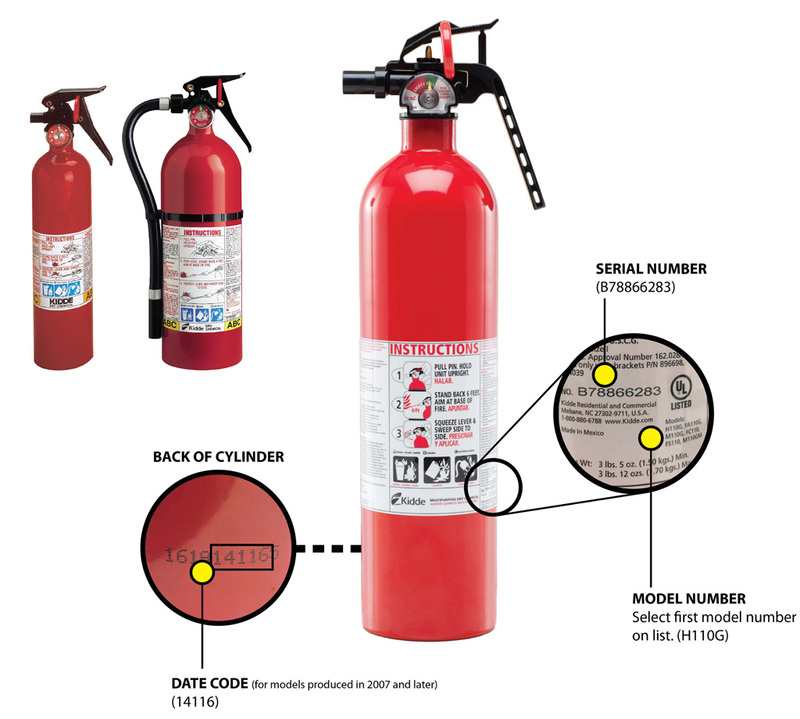 Recall information for fire extinguishers used in RVs and motor vehicles can be found on the NHTSA’s safecar.gov website. The National Highway Traffic Safety Administration (NHTSA) is responsible for reducing deaths, injuries and economic losses resulting from motor vehicle crashes.